You should never take your eyes for granted. We often strive hard to keep our bodies in shape by doing exercises and we ignore our eyes completely. Your eyes are windows to the world to see so you must take proper care of them as a good vision is always necessary for you in all aspects of life. Here are a few tips and guidelines on how to maintain your eye health. 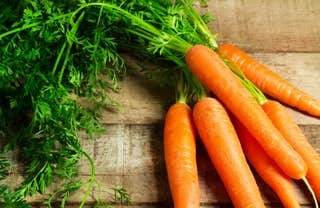 Carrots: It is a well known fact that carrots are the best food for eye health. They are packed with beta carotene which helps to reduce the risk of having cataracts or macular degeneration and also protect your vision. 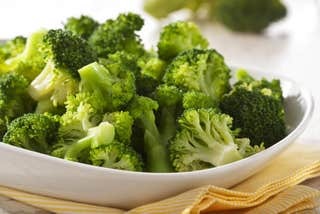 Broccoli: Broccoli is sure a vegetable which is packed with levels of vitamin C which is most vital for your vision. It can also be eaten raw, roasted, baked etc. Best served as broccoli pasta salad. 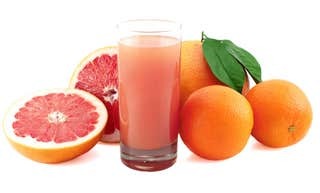 Grapefruit and Oranges: If veggies are too much for you to handle, you can always have fruits which are sweeter and packed with beta carotene and vitamin C, grapefruits and oranges can be the best choice for keeping your eyes healthy. You can always go for grapefruit or orange juice or have them as a light snack. Other foods you can eat are salmon, tuna, fish, spinach, leafy vegetables, eggs or citrus fruits. Having a well-balanced diet is also important to maintain a healthy weight as obesity related diseases such as diabetes can also lead to blindness in adults. 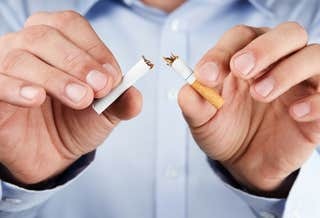 Quitting smoking can be difficult but more important for your eyes. Smoking can lead to optic nerve damage, macular degeneration or cataracts. The harder you try to quit smoking, the more chances are there to have a better vision. Sunglasses would always help to protect your eyes from the harmful effects of sun’s ultraviolet (UV) rays. Too much exposure of UV rays might cause macular degeneration or cataracts. Choose sunglasses that block 99% of UV rays. 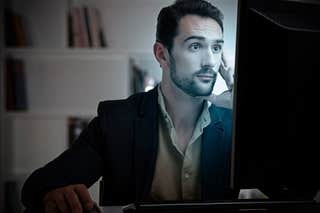 You can position yourself to sit in such a way that your eyes are leveled with the top of the monitor so that you can easily look slightly down at the screen. If your eyes get dry, try blinking once or twice. After every 20 minutes, rest your eyes by looking 20 feet away for 20 or 30 seconds and take a 15 minute break after every two hours to relax your eyes. Follow these tips to maintain a good eye health and vision.